I trust that you are well and having a positive day. The TrackBox app has been running on a limited trial period for the past several months whereby all users have been able to have access to the full premium functionality. This has allowed us to tap in to the now 20 500+ App Users and make sure South Africa is getting exactly what it needs, while harnessing technology to bring it all together in a ground-breaking way. In order for us to continue running this valuable service however, the time has now come to separate the full features from those members who are on the NPO free Emergency Response and Prevention Centre (ERPC) versions which will have limited use of the app. The official cut-off will be effective from 28 July 2018. 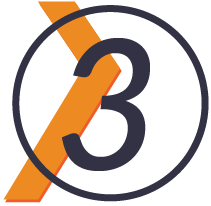 Any user who has not upgraded to the Premium membership will automatically be switched over to the NPO Free version of TrackBox while those who are already premium members will not be effected in any way. 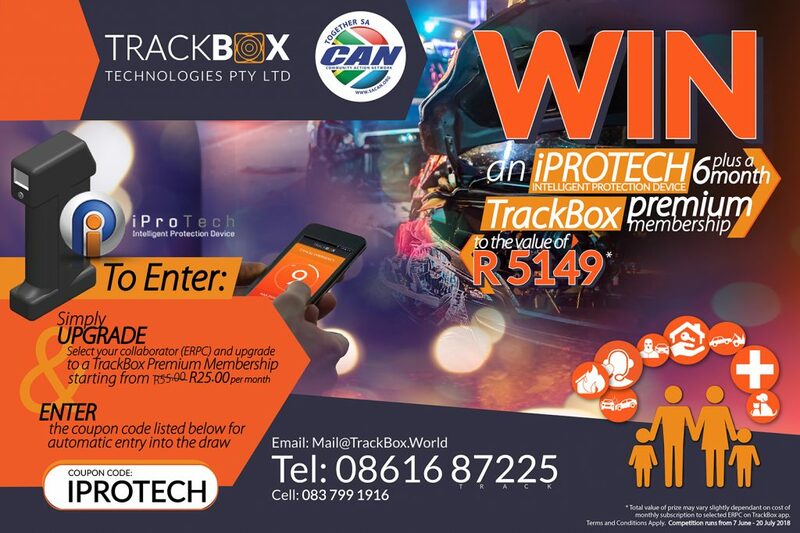 Upgrade to TrackBox Premium and stand a chance to Win! !